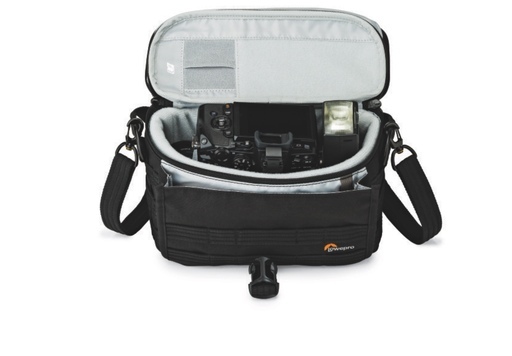 The Phoblographer reports that Lowepro has added shoulder bags to the ProTactic brand. I used the backpack for my assignment in Cuba and loved it. The design is robust and practical, providing the feeling that you can go anywhere with your gear. You can check out the entire lineup yourself at the Lowepro website.